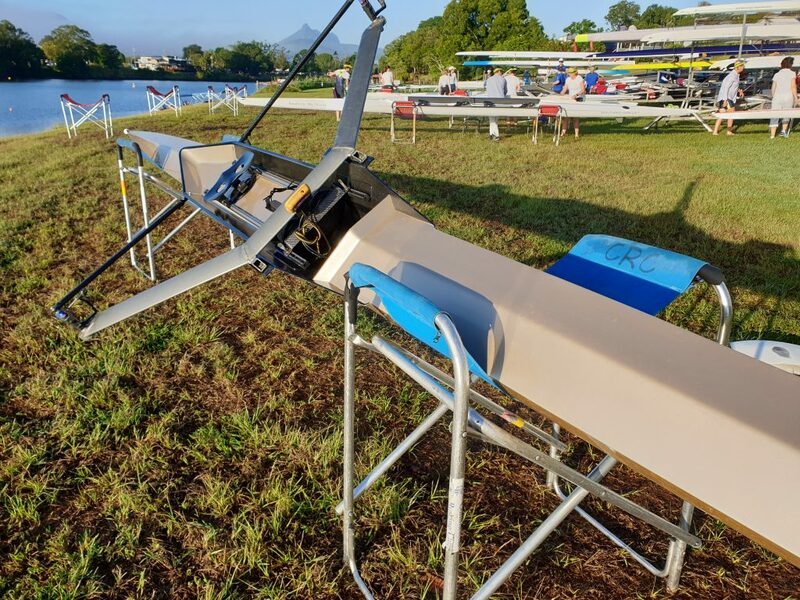 Sykes mould 26 single scull. Average crew weight 80kg. Carbon seat, carbon back stays.